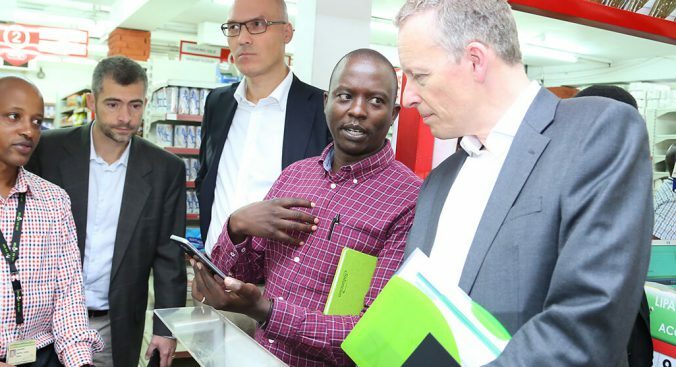 In early 2014, Safaricom announced plans to move the M-PESA platform from Germany where the servers were being hosted, to Kenya. 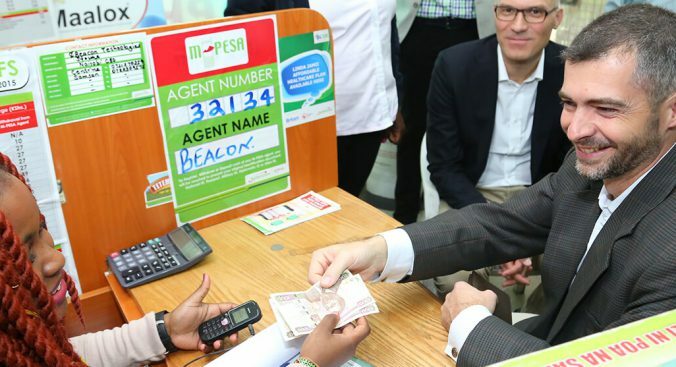 At that time, M-PESA was seven years old, and had already captured the hearts and minds of the Kenyan nation and beyond. It seemed a pretty logical reason to host M-PESA servers in Kenya. But this wasn’t as simple as it sounded. Behind the idea were whole teams that were dedicated at different times to make sure the move happened. One of the movers in that team was Ken Okwero. “That was very important for us and it stared us off on a journey. 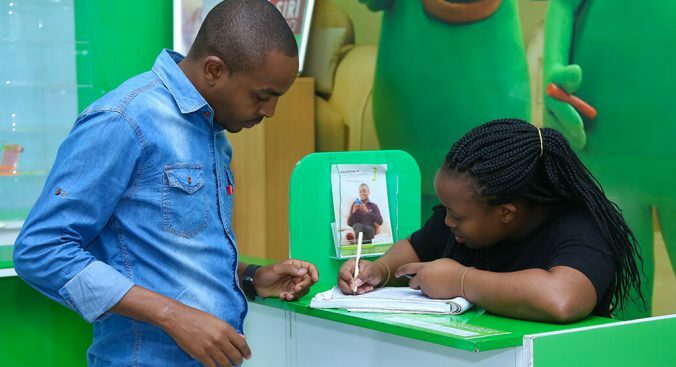 If indeed you look at how Safaricom technology teams and technology systems are monitored nowadays, it has evolved largely because of the need of providing end to end services,” he says. But apart from the sentimentality of hosting M-PESA in Kenya, were there any underlying issues that necessitated this move? 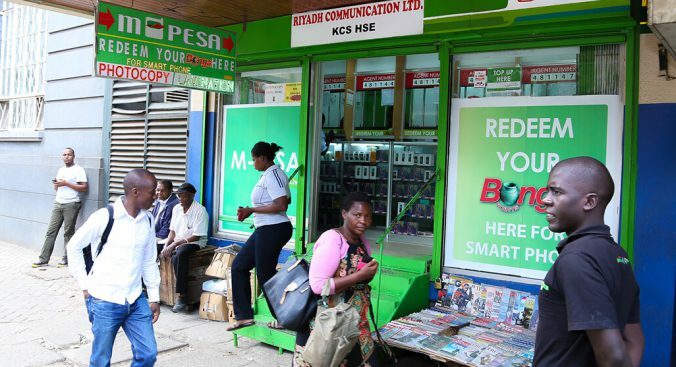 When the initial M-PESA prototypes were done a decade ago, the platform was in Kenya. Then after some time, the servers were set up in the UK and then moved to Germany. “One of the challenges was around connectivity because as you know, the platform was not hosted here. So we had a satellite dish that would make it very difficult for the technology team to be able to adapt, to be able to deal with or get support on some of the challenges that were happening in the UK,” Okwero says. According to him, another major challenge was that the product was being run in a ‘cloud’ fashion, meaning that that someone else was manning it. 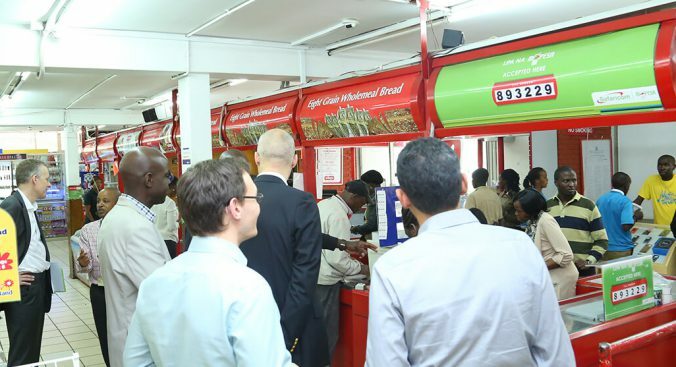 “One of the critical things that changed when we moved from Germany to Kenya is that we built a new platform. We built a new platform that was more resilient, it had higher up-time,” he says. This brought added advantages to the user. For instance, clients would enjoy more products and services. Before the return, it took longer to deal with issues such as downtime whenever they arose. But for this to happen, there had to be synergy from all those who worked on the big move. 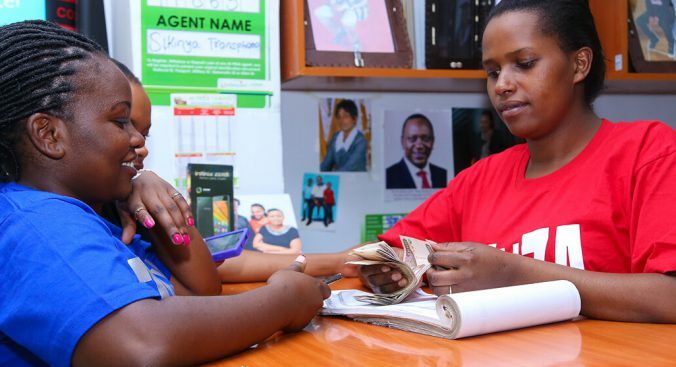 Therefore, to him, M-PESA’s big move back home was not only necessary, but timely too. Apart from the immense platforms customers can now access, the move means faster resolution of outages. It means a higher transaction processing capability. It means easier integration into M-PESA for third parties. It means better monitoring. It simply means a better experience.